Yoga translations- stretches & variations you can teach effectively to your clients/students. Restorative and therapeutic exercises/variations using all the equipment. 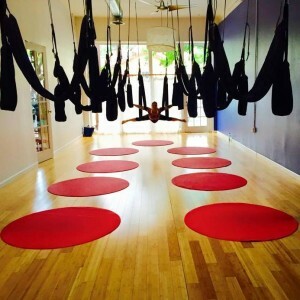 Dynamic and Acrobatic Movements for more advanced students, strength, and agility in the air.